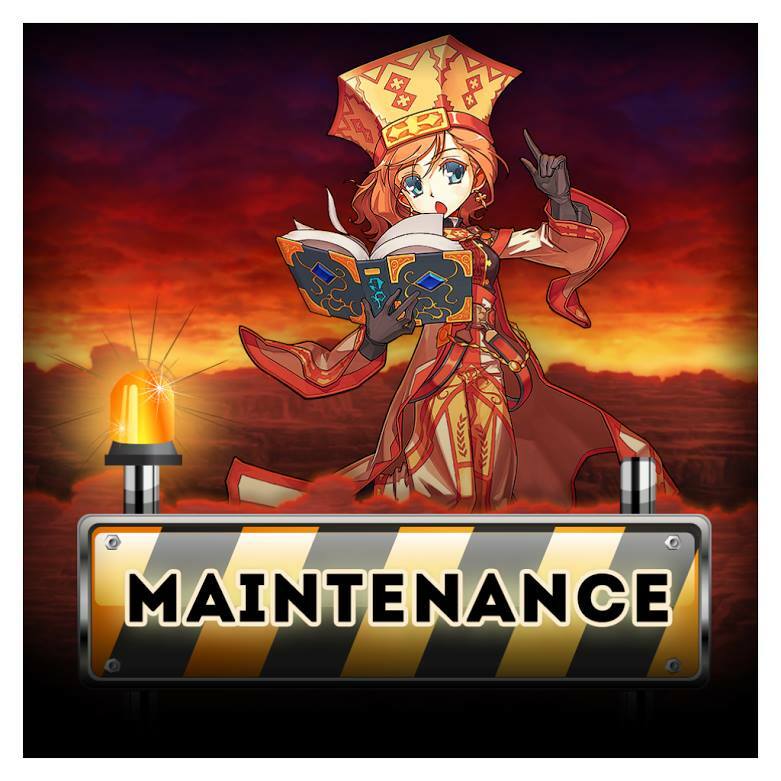 On the 31st of January starting 3 p.m. CET, the forum will go down for a monthly maintenance. You will not be able to login and post in the meanwhile. We cannot provide you any ETA, join us on Discord to follow the status.